The 25th of November marks the International Day for the elimination of violence against women. Ms Drandic went on to say she knew of a woman who was in so much pain during one procedure that she ground her teeth so hard, they broke. In attempting to highlight this issue, Parents in Action asked Croatian women to share their stories. In just 4 days they received 400 letters. This example serves to highlight how normalised violence against women is in all walks of life. These medical professionals don’t consider themselves abusers, but they are. According to a UN report, data collected between 2005 and 2016 across 87 countries revealed that 19% of women between 15 and 49 years of age had experienced physical or sexual violence by an intimate partner in the past 12 months. A specific form of violence is Female Genital Mutilation. In the 30 countries the UN constantly monitors, survey data from 2015 indicates that more than 1 in 3 girls between 15 and 19 years of age have undergone the procedure. In addition, only 52% of women in the countries covered by the study make their own decisions about consensual sexual relations or the use of contraceptives and health services. These statistics are borne out by the World Health Organisation, which estimates that 35% of women worldwide have experienced physical or sexual violence. This problem is not restricted to poor or developing nations, this is a global problem and it forces pain, suffering and even death upon our mothers, daughters and sisters. We need to do more as a society to eradicate this scourge. One of the key drivers of violence against women is men, but more specifically, it is the inequality between the genders that leaves many women vulnerable to abuse. That is why ACT’s work empowering widows by helping them to set up businesses, raise animals and grow crops is so important. With greater economic independence comes greater social power, and the ability to stand tall in a world dominated by men. In poverty women are especially vulnerable to violence and exploitation. A similar approach was taken in Tajikistan, where 60% of women said they had experienced physical or sexual violence in the last 12 months. After family and individual counselling sessions that number fell to 34%, and the percentage of men who said they had been violent fell from 47% to 5%. This demonstrates that violence can be tackled, and education that includes both men and women is a good place to start. In Rwanda, Indashyikirwa (Agents for Change) is an intimate-partner violence prevention project being implemented across seven districts in the Western, Northern and Eastern provinces of Rwanda. The programme targets both partners in a couple through a series of reflection sessions that challenge drivers of gender based violence and promote equality. Although the situation is not great at the moment – empowerment, education and dialogue can have a major impact. 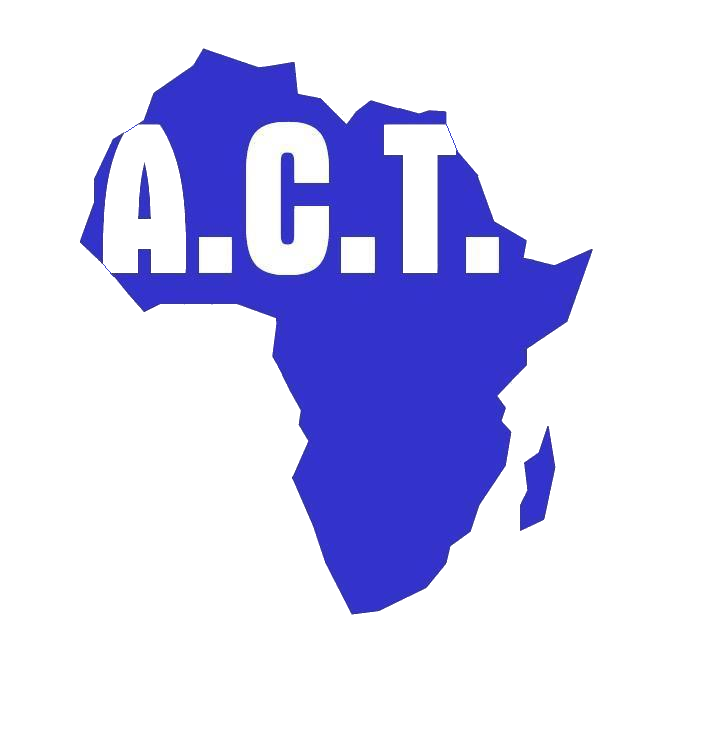 Here at ACT we focus on empowerment because it has several other social benefits for the children our widows support and for their communities. To support our work and help transform lives please click here.